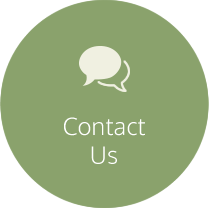 We want to help you achieve your goals using natural solutions, allowing you to live a better quality of life. Drs. Lisa and Mike Misiak deliver excellent health care to all ages in our community. Call today! Our office will be closed from 4/12-4/22/2019 for rest and renovation. Get the one-on-one attention you need to get to the root of your health concerns! Albion Chiropractors, Drs. 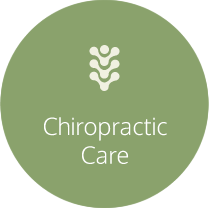 Mike and Lisa Misiak at Oak Orchard Chiropractic want to help guide you to the healthier, more abundant lifestyle you deserve. We see patients of all ages, often entire families who want to get better, naturally — from babies to grandma and grandpa. With several solutions available, we focus on restoring the balance to your life so that you don’t have to rely on medications. Instead, you can concentrate on your well-being for a brighter future. One of the reasons we’ve been so successful in showing our patients incredible results is due to our comprehensive examination process. We’ll look at you from head to toe using the latest in cutting-edge technology. This in-depth procedure allows us to locate the source of your issue for a truly effective correction, given with the gentlest touch. 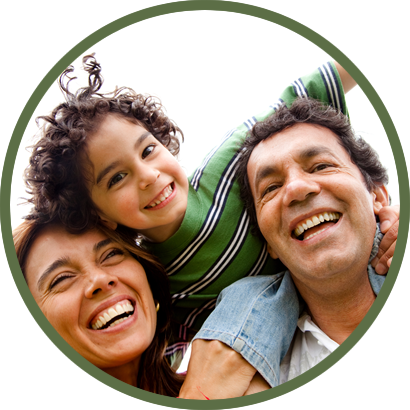 We love serving our community with affordable and extremely effective health care. Dedicated new patient times are available each day to ensure you receive the prompt attention you need. Contact us today to schedule an appointment with our chiropractors Albion! So thankful to be back under Dr. Lisa’s Care! A great first impression with Dr. Lisa! I am looking forward to working with them. 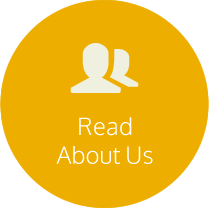 The Doctors And staff are very friendly and are very helpful. I am so glad I came here because they are able to help me and it has changed my life for the better. Thank you for the great service. Dr. Lisa is the best chiropractor I’ve ever been to! She is patient, thorough and professional. I would recommend this practice for anyone. I’m totally satisfied with the care that I am receiving with Oak Orchard Chiropractic and Dr. Mike. I Came in pain and feeling hopeless and in a couple short weeks I’m on the fast track to a pain free life. I’d recommend this practice to anyone!! Very happy I was able to be seen right away. I received a very thorough exam and given very clear and understandable explanation of my situation. I look forward to future visits. LOVE Dr. Lisa. She genuinely cares about her patients. Dr. Mike did a great job on helping me with my hip, he gave me plenty of exercises, and I feel much better. Drs. Mike and Lisa Misiak are professional, attentive and kind. Would highly recommend! I’m just getting around to completing this feedback regarding my first visit, after completing my 8th visit. It took several appointments for me to see some real progress, but I am very happy at this point and hopeful that I really can be pain free like Dr. Mike says. I was pretty skeptical in the beginning, I’ll admit. But, I am becoming a believer that this can help! Wish my fear hadn’t kept me from waiting so long. Oh well, better late than never right? My immediate problem was resolved within a few visits. Dr. Lisa was so helpful and professional. She helped me develop a plan to be proactive with my spinal health and correct the problem rather than wait for future problems. I am so grateful.